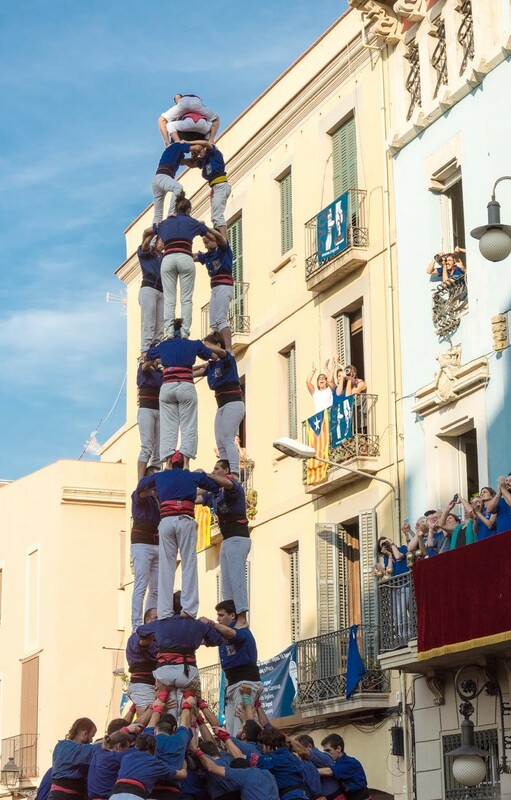 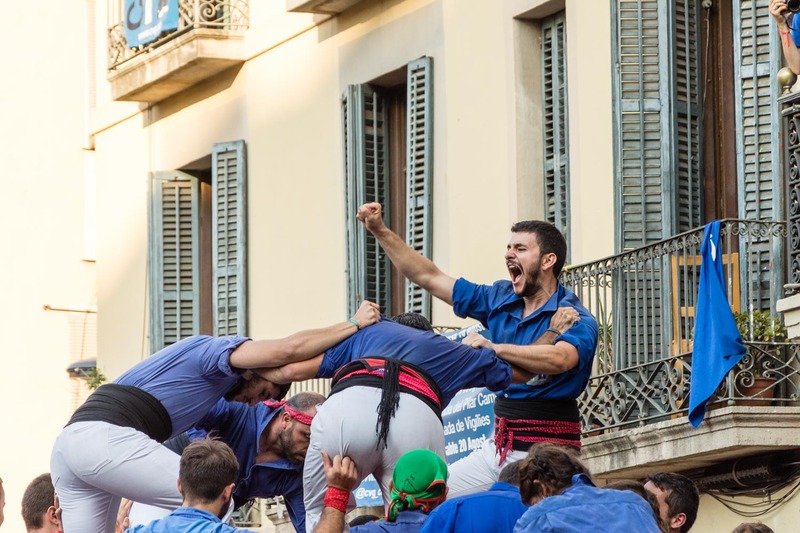 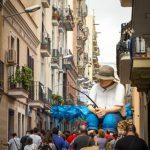 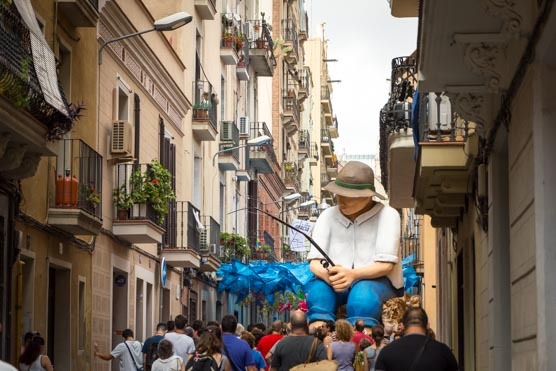 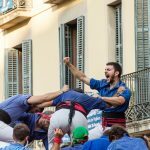 Each year in August the Gràcia neighborhood celebrates the Festes de Gràcia. 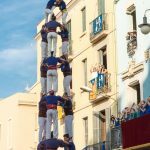 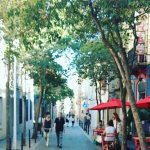 Gràcia is one of the most charming disctricts in Barcelona. 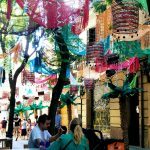 Unfortunately the cruel terrorist attack of August 17 in Barcelona happened this year in the middle of the Festival. 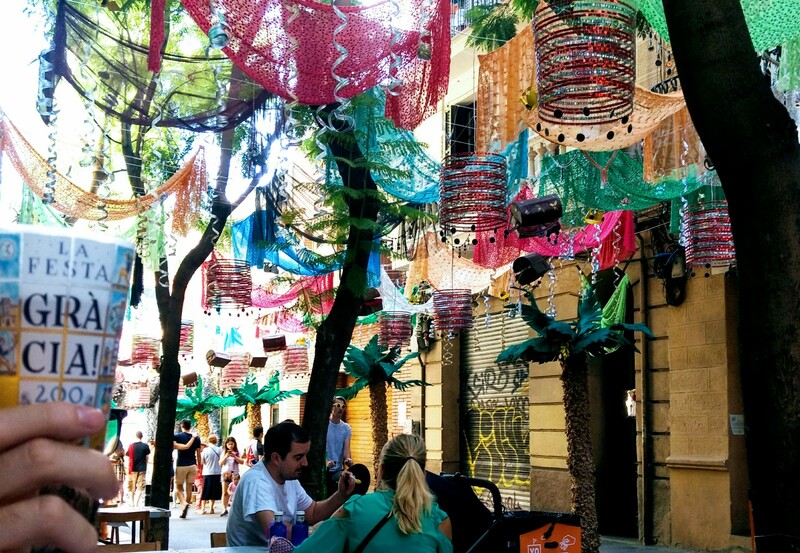 The festivities closed down for a while but by Saturday evening, the streets started to get filled again and locals and tourists got together in this cosy area.